Having previously tested ‘Cherry Licorice’ Beard oil, I knew that Lee’s Premium Beard Products ‘A Cup of Joe’ Beard Oil would make my beard look and feel great. I have tested beard oils that have a coffee aroma before, I am never going to be crazy about them because I am a cup of Tea guy and very very rarely will I drink Coffee. 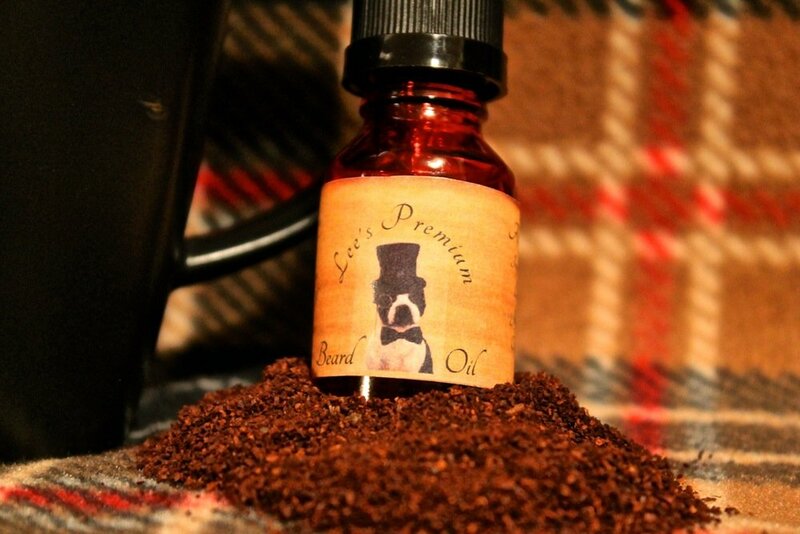 ‘A Cup of Joe’ Beard oil from Lee’s Premium Beard Products is however a nice aroma, making a beard oil that has a coffee scent is always going to be a challenge. To get the aroma to stand out it has to be strong, but you have to be careful to get it right. Some will smell like you have spilt an espresso into your beard and that can unfortunately smell like stale day old cold coffee. A beard oil that has a coffee aroma should smell fresh, it should remind people of their favourite hot drink and Lee’s premium have hit the nail on the head. Even though I am a tea drinker, I can appreciate this beard oil, ‘Cup of Joe’ smells like a fresh pot of filter coffee. My wife is the coffee drinker and she loves the smell, she describes it as a medium roast coffee with a slight nutty note. Just like the ‘Cherry Licorice’ oil, ‘Cup of Joe’ left my beard feeling soft and looking good. Lee’s Premium Beard Care have created an incredible base oil and a beard oil that doesn’t have a base will fail even if it smells amazing. You can rely on these oils, it’s just a case of picking out the scent that appeals to you the most. ‘A Cup of Joe’ Beard oil from Lee’s Premium Beard Products is available in 15ml for $8.99 or 30ml for $14.99 from their website.